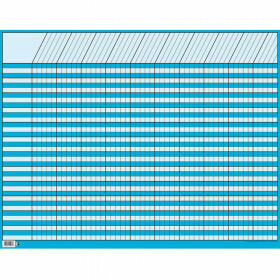 Liven up the look of your classroom with the School Pop collection. 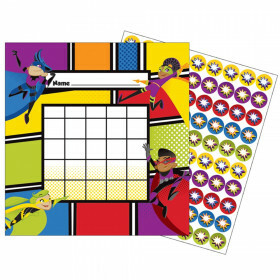 Featuring lively School Pop characters that students will love, the School Pop mini incentive charts are complemented by colorful heart and star chart seals to track progress toward goals. 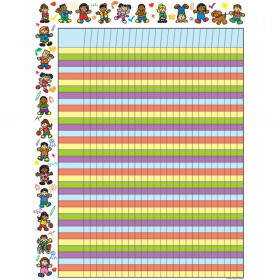 Affordable and easy-to-personalize, mini incentive charts offer a simple solution for tracking assignments, rewarding behavior, and motivating academic excellence. 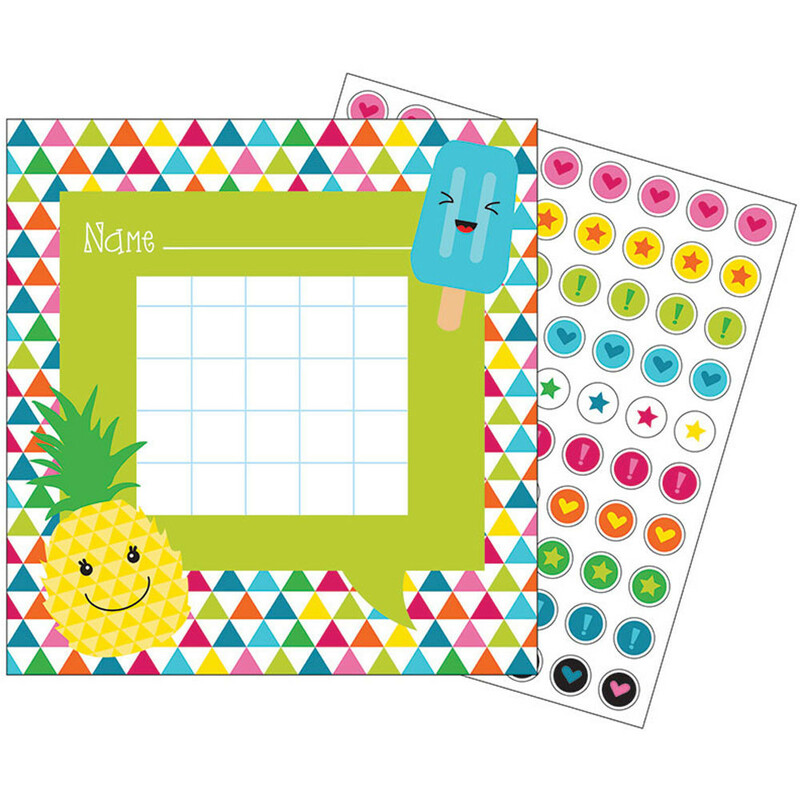 Including 30 charts and 630 coordinating stickers, these are the perfect addition to a complete, goal-oriented atmosphere. 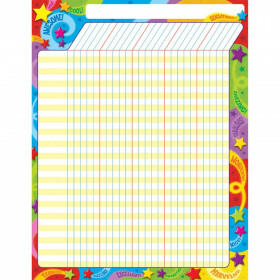 Be sure to add other coordinating products to create a cohesive classroom theme! Looking for something similar? 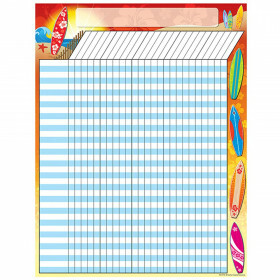 View our Incentive Charts or Incentives & Motivators sections to find more classroom supplies items similar to School Pop Mini Incentive Charts.